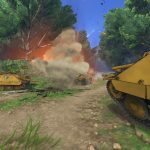 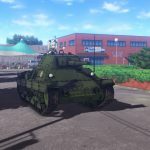 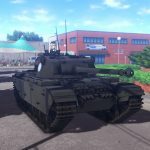 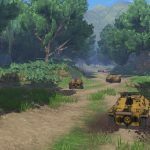 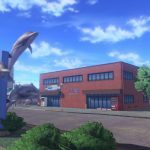 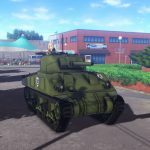 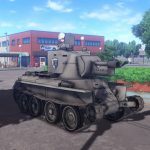 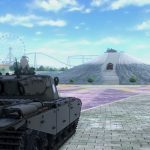 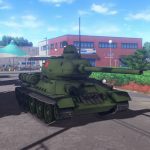 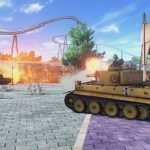 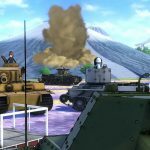 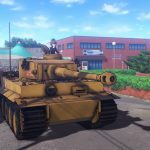 Girls UND Panzer for PS4 shows its tanks, characters and environments in new screenshots from Bandai Namco. 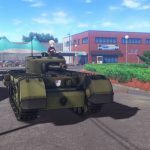 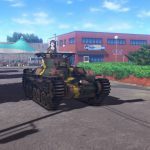 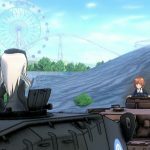 Today Bandai Namco released a new batch of screenshots of the upcoming PS4 exclusive Girls UND Panzer Dream Tank Match. 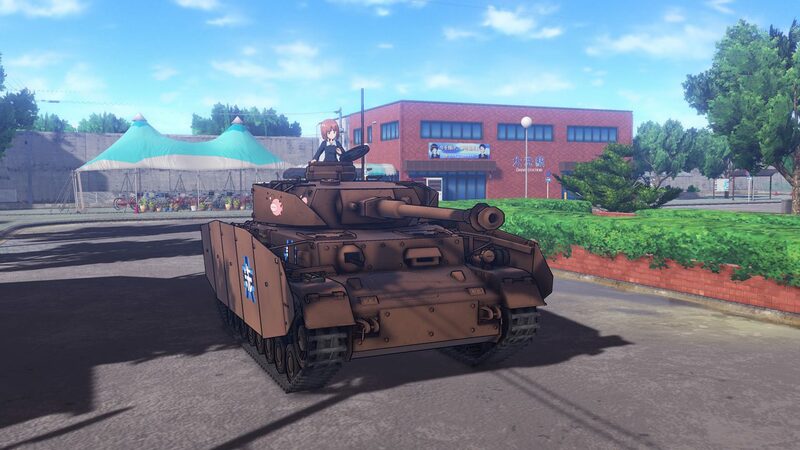 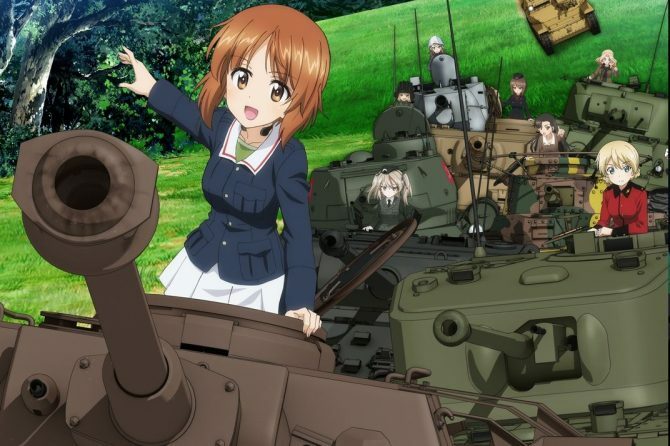 We learn that the game will include over 30 playable tanks, and the captain of each school team is reproduced with her own 3D model, so that she can be seen on top of her tank during gameplay. 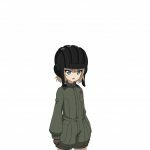 Character portraits and full voice acting will also be included. 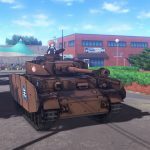 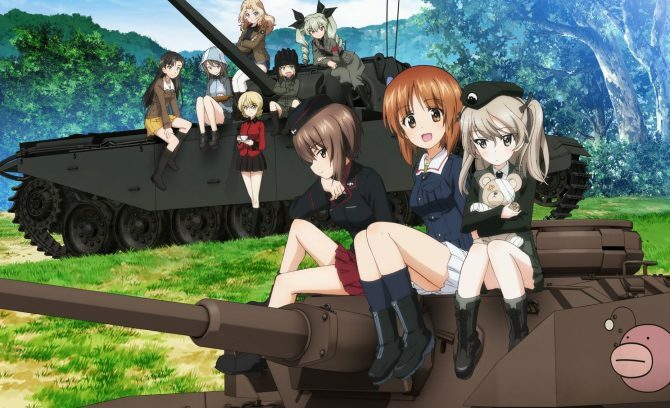 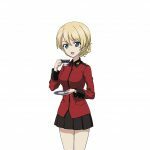 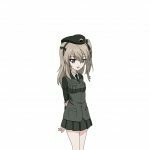 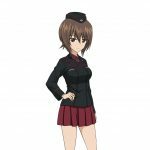 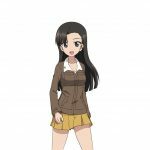 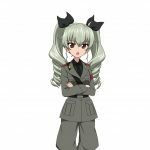 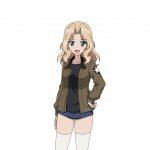 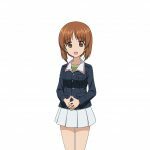 The game will include battles that will appear in the upcoming movie Girls und Panzer das Finale, that will be screened in Japanese theaters on December 8th. 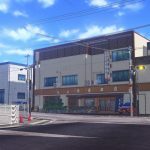 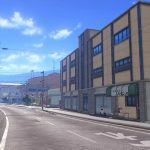 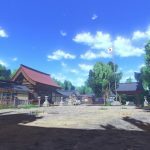 In the online mode, players will be able to play matches that never appeared in the anime, and we also get a look at the Ooarai Girls High School grounds and the surounding area of Ooarai town. 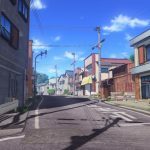 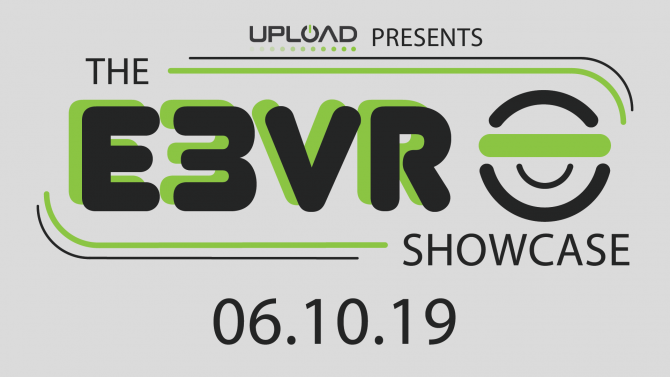 You can check out the screenshots below, and if you want to see more, you can also enjoy the first trailer and more screenshots. 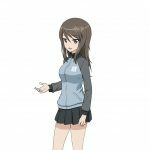 The game will be released exclusively for PS4 in Japan and Asia this winter, with the Asian version including English subtitles.